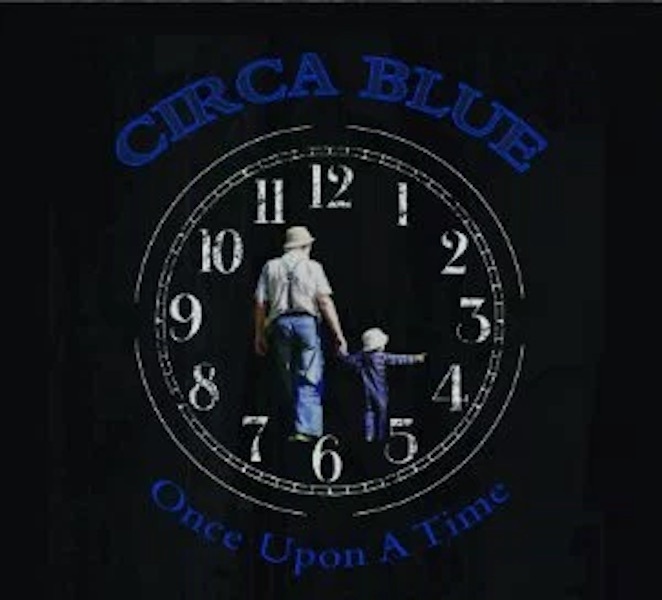 Orange Blossom Records is proud to announce the new album, Once Upon A Time by Circa Blue, is now released and available at iTunes, Amazon, CD Baby, Circa-Blue.com, Orange Blossom Records and other fine retail outlets. 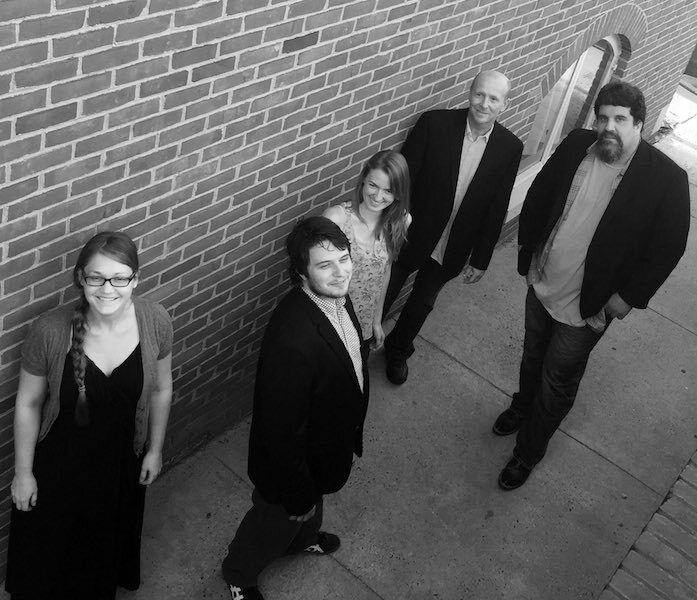 Circa Blue is a Martinsburg, West Virginia based group that includes the talents of Steve Harris on guitar; Malia Furtado on fiddle; Ashley Stewart on bass; Garrett Wren on mandolin and Matt Hickman on banjo. Circa Blue will host the inaugural Circa Blue Fest from May 6-8, 2016. The three-day bluegrass festival will feature: Blue Highway, Trinity River Band, Jim Hurst, Circa Blue, Lonesome Highway and more! This is an all-ages, family friendly event with kid activities, award-winning BBQ, instrument & songwriting workshops and plenty of campsite pickin’! The festival is held at the beautiful 40-acre Moose Acres in Martinsburg, West Virginia. A rain or shine event, the venue features a stage covered by a 400 seat pavilion, surrounded by tree-shaded seating. For tickets and information, please visit circabluefest.com.